We provide a made to order semi bespoke orthotics manufacture service for clinicians using prefabricated orthotic shells. We can manufacture using the sizing kits of other suppliers such as everflex which we are often asked to do. 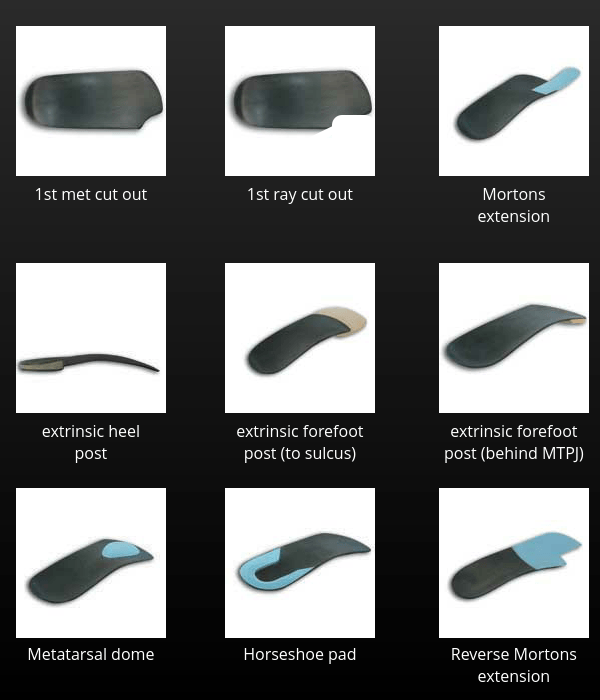 As such, if you prefer to use another orthotic manufacturers order form we can accomodate and use this also. 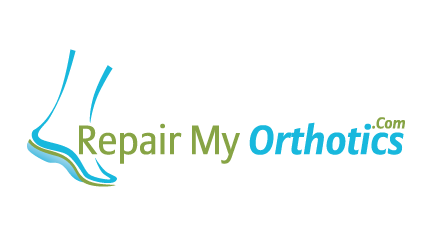 This allows you to deliver top of the range foot orthotics finshed exactly to your own preferences, with all prescription requirements added. 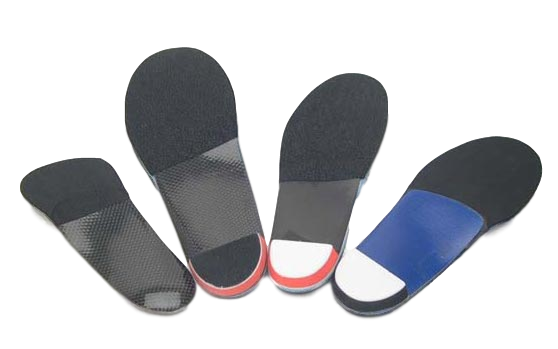 This prevents the need for casting, reduces costs and means you get the prescription you require without the hassle of custom orthotics.